Sephora has really stepped up their cruelty-free game in the last year as they now carry over 100 cruelty-free brands, a handful of which are cruelty-free skincare brands! If you’re looking to figure out which brands sold at Sephora are cruelty-free or not, I have an entire list which you can find here. I also have a Sephora vegan makeup shopping guide, that breaks it down to each product category like vegan foundations, vegan highlighters, vegan lipsticks, etc. 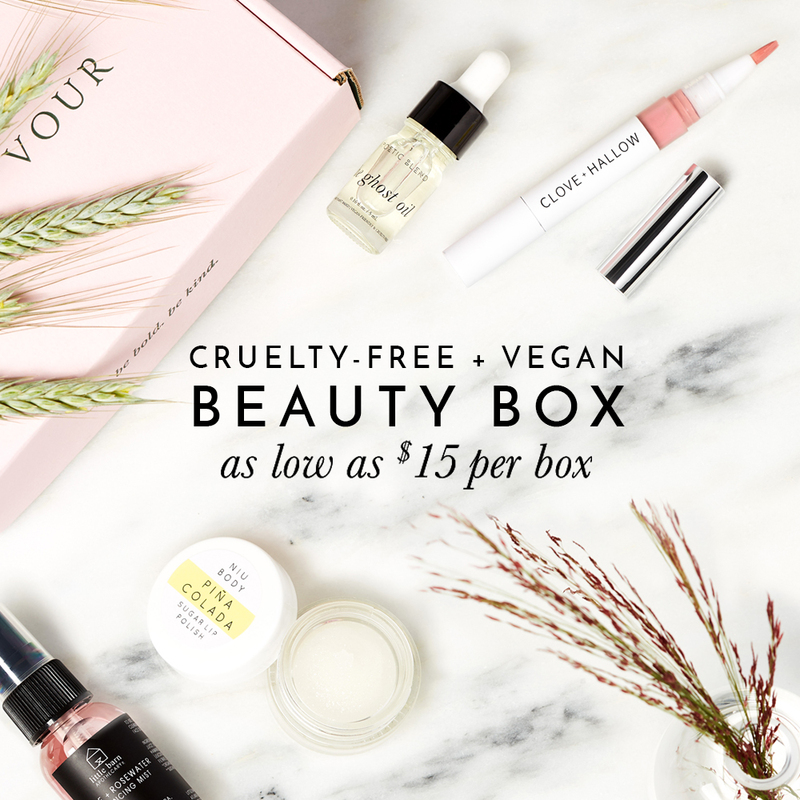 Many of you have been asking for a shopping guide for cruelty-free and vegan skincare brands at Sephora so in this post, I’m sharing some of those options with you. Although not all of the brands mentioned below are 100% vegan, as some of the brands carry other products that may contain animal ingredients like beeswax or lanolin but I made sure to only include brands that (1) Don’t test on animals, anywhere in the world and (2) They’ve made it easy to determine which products are vegan by providing a vegan product list or has labelled which products are vegan in the Sephora product description. Below is a list of cruelty-free skincare brands available at Sephora that don’t test on animals. The below skincare brands are either 100% vegan and don’t use any animal-derived ingredients or offer some vegan skincare options. I’ve noted where or how to find out which of their products are considered vegan. What are some of your favorite cruelty-free/vegan skincare brands at Sephora? Cruelty-Free & Vegan Teeth Whitening Options!